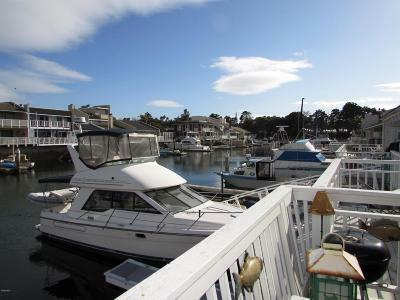 MandalayBay offers both attached and detached, custom, single family homes with boat docks ranging in size from 35 foot to 150 foot. With an affordable home owner’s association fee of a voluntary 50$ per year, Mandalay Bay is attractive to buyers concerned with high association fees and mello roos. 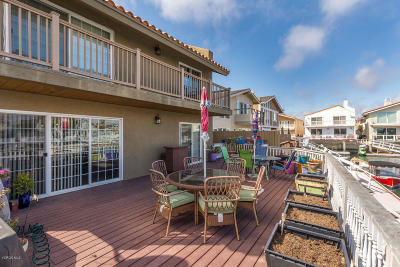 With single family attached homes on one side of Mandalay Bay and single family detached homes on the other side, this neighborhood offers something for everyone including walking distance to the beach, restaurants and grocery stores and slips for personal watercraft both large and small. 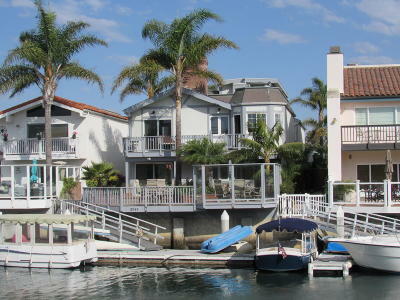 Because of the years that Mandalay Bay homes were built there is a mixture of new and old, with most of the older homes and townhomes already remodeled and updated. Ranging in price from 700,000 and upward of 2 million dollars, buyers can select a home perfect for their own needs and preference.